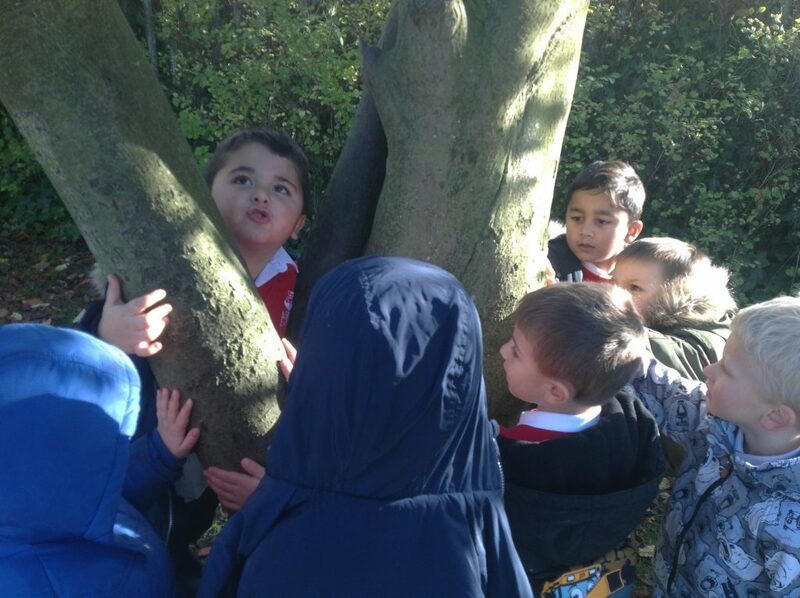 Home→News→What Texture can you feel Fosters ..?? What Texture can you feel Fosters ..?? 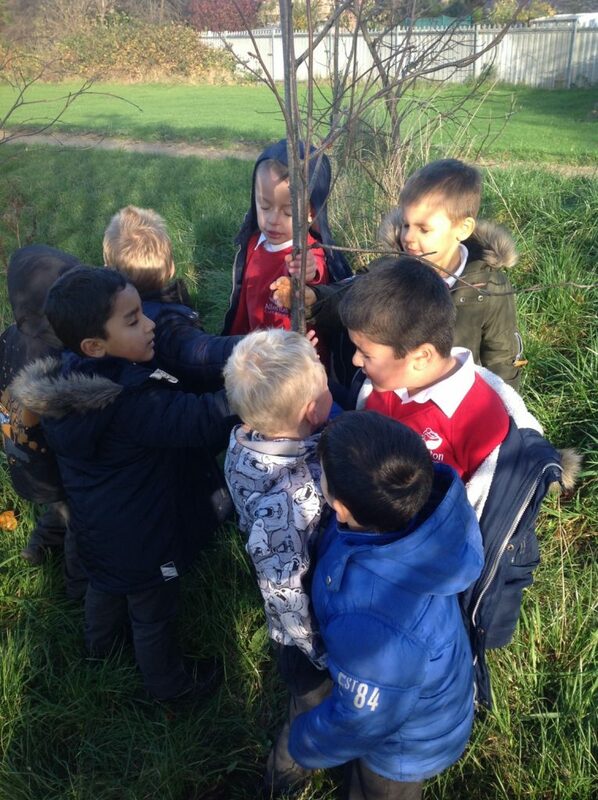 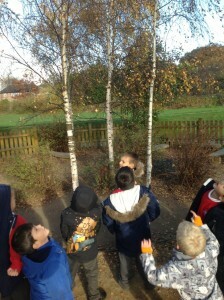 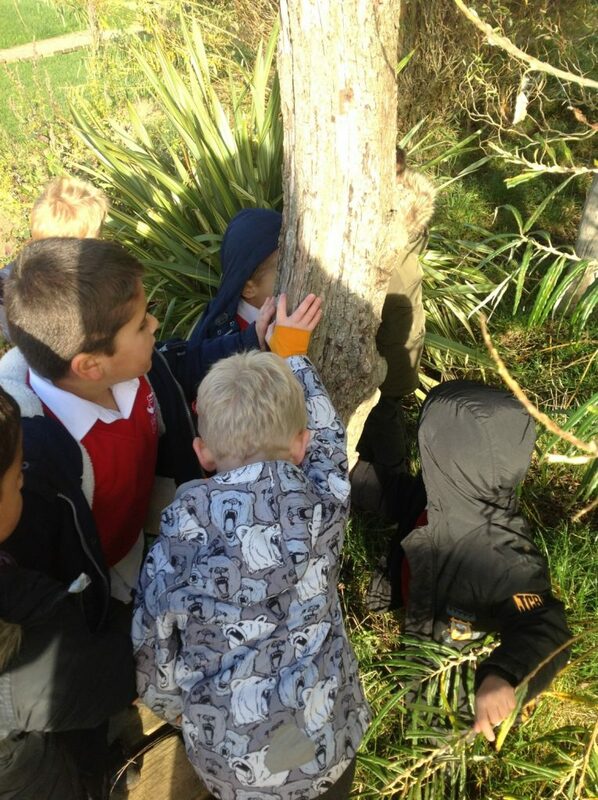 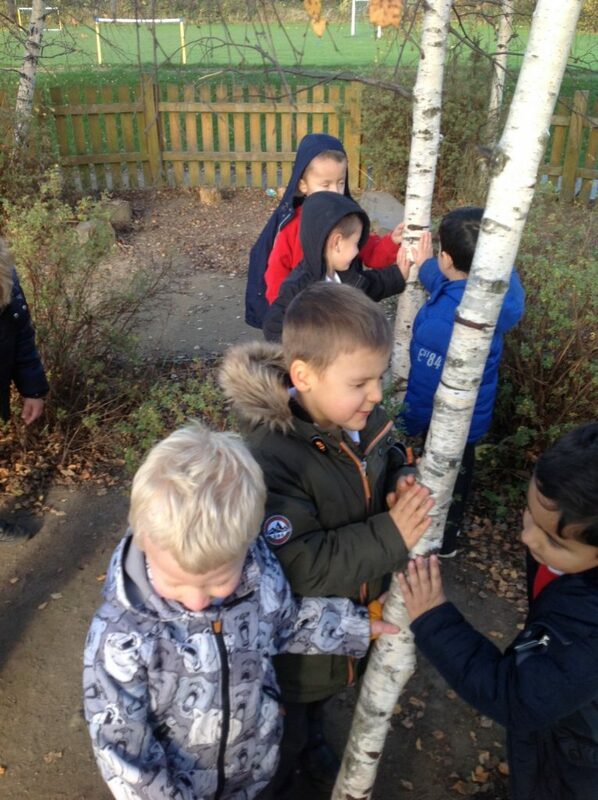 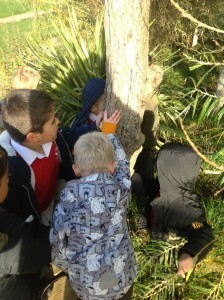 The children found it helpful to shut there eyes while feeling the trees texture.